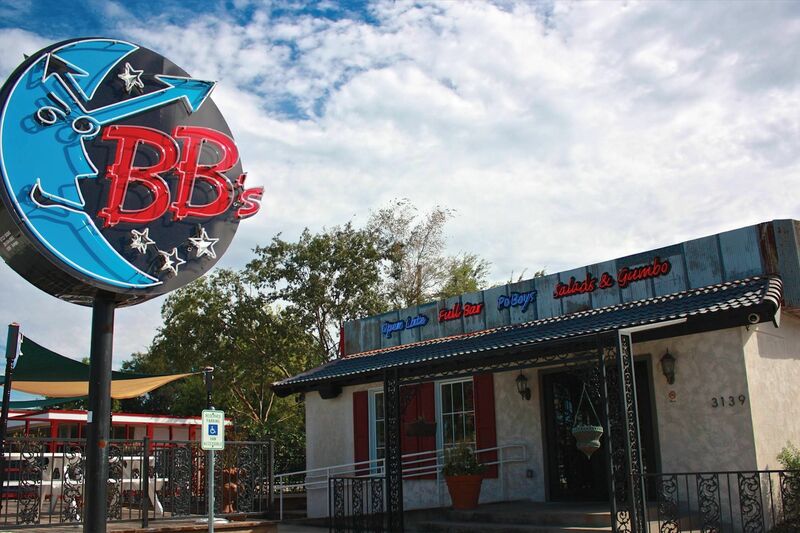 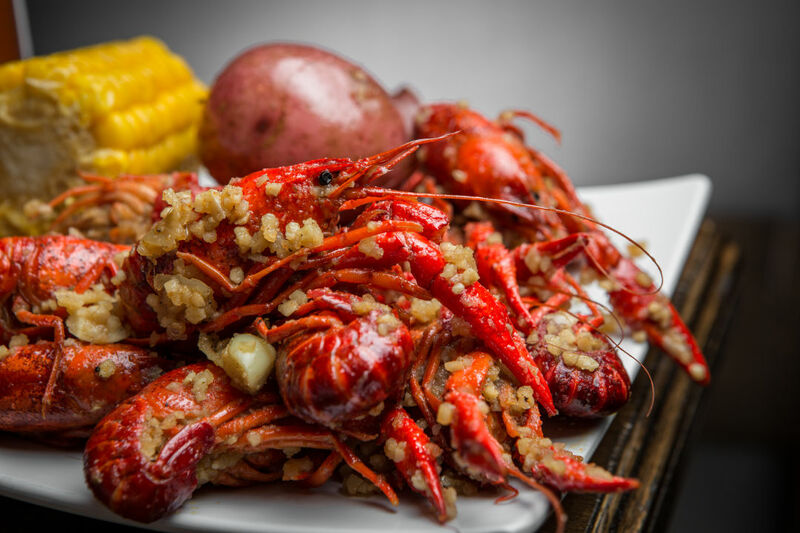 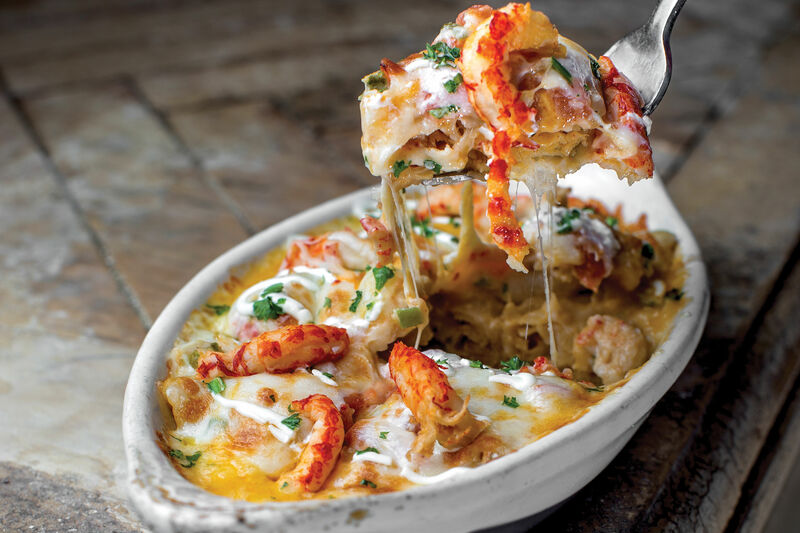 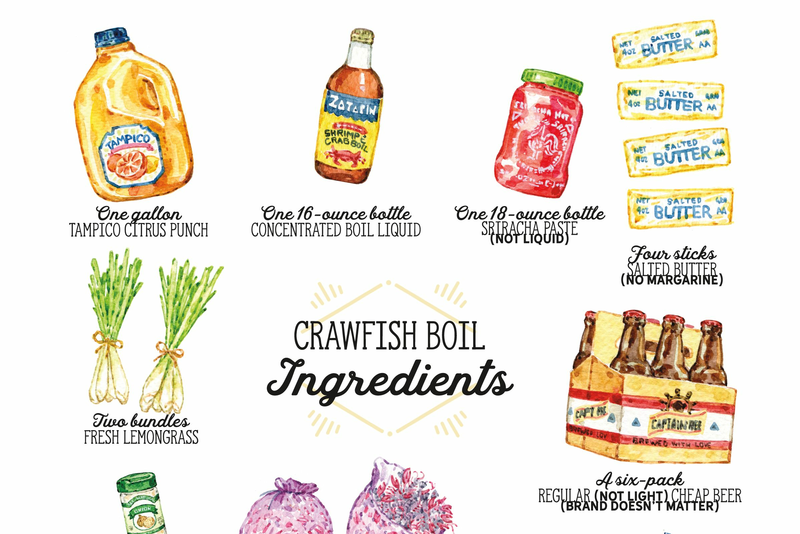 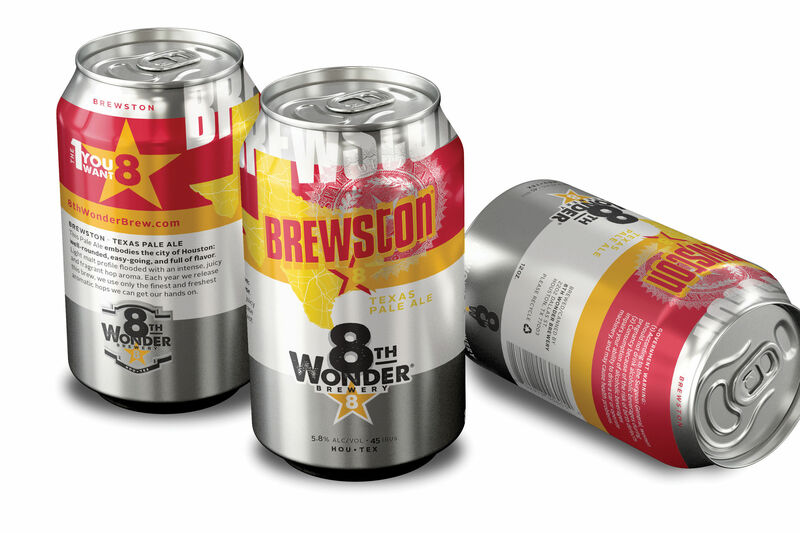 We bet you can't wait to get your hands on these crawdads. 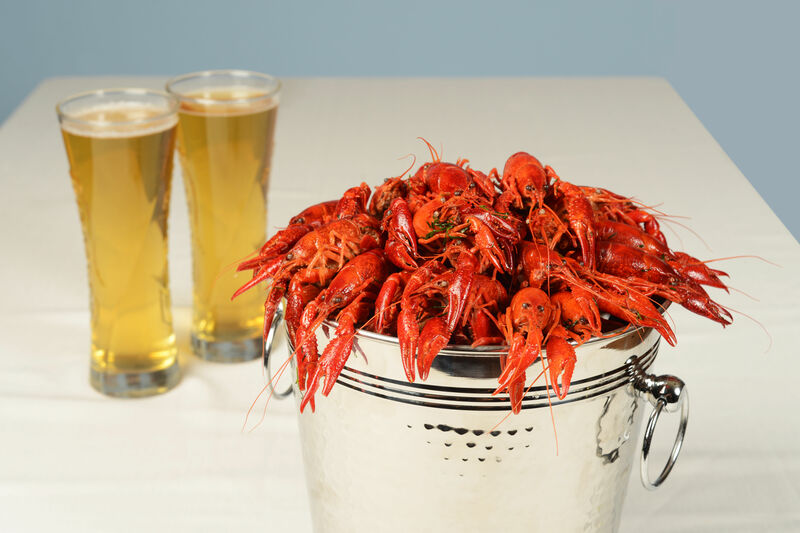 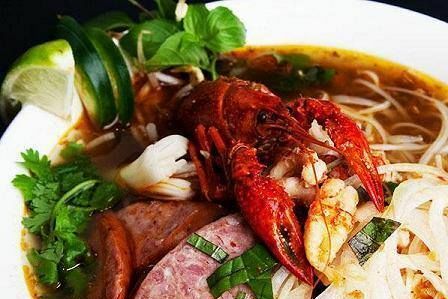 The time for wild-caught crawfish is in the spring, generally during March and April. 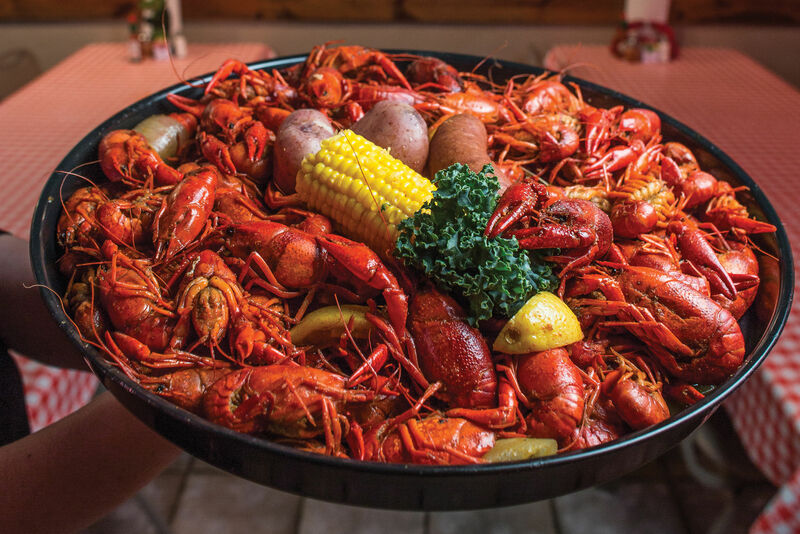 A cold, late winter can delay the season (crawfish don’t like to get out and about when it’s too chilly), while a hot, early summer can cut the season short (crawfish head back into their mud burrows under the rice fields when it gets too warm outside). 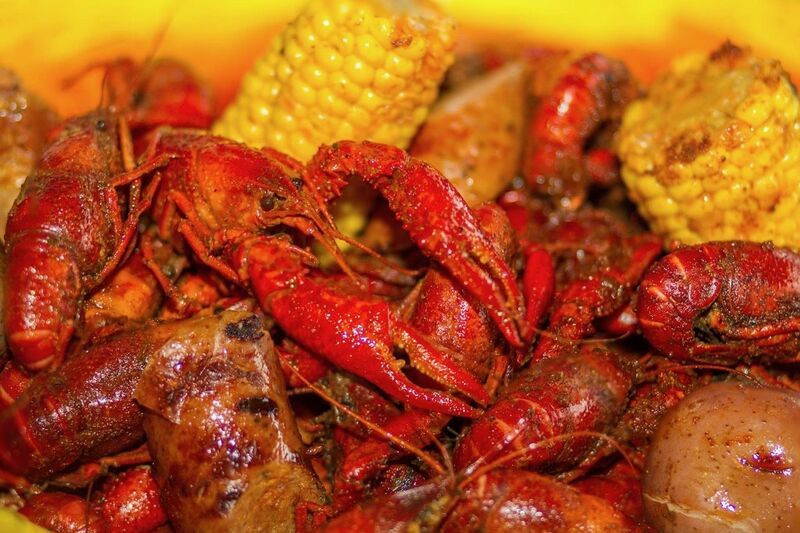 Droughts can also affect the crawfish; if there’s too little water, they won’t grow or reproduce. 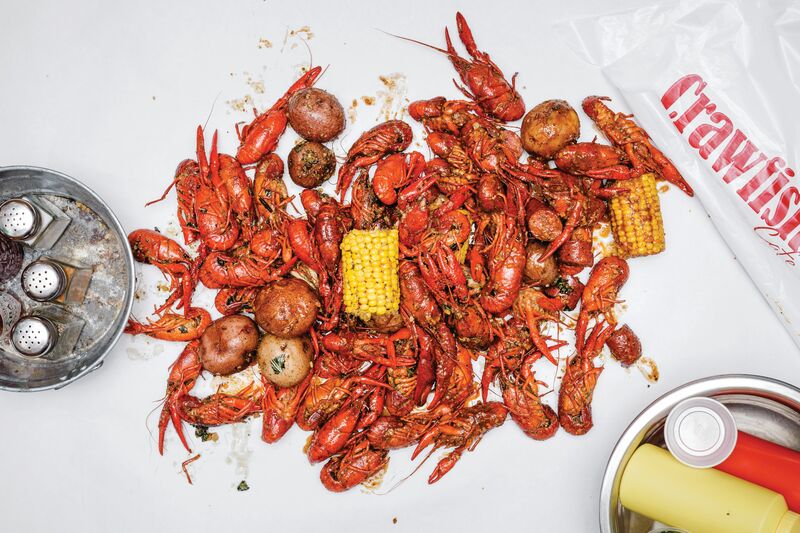 Thanks to increasingly large-scale farming operations in Louisiana and parts of southeastern Texas, you can now get crawfish from January to August, depending on the producer and, again, the weather (even farms aren’t impervious to temperature and barometric-pressure fluctuations, both of which impact the crawfish’s life cycle). 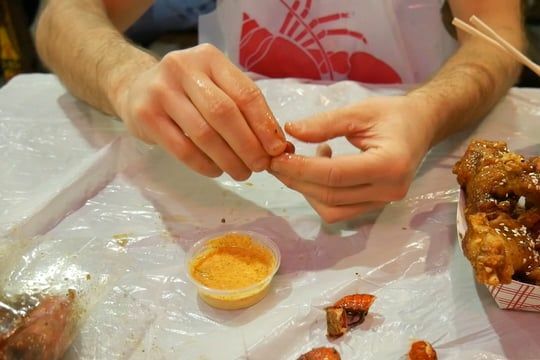 This means the season now covers roughly half the year, which we consider cause for celebration. 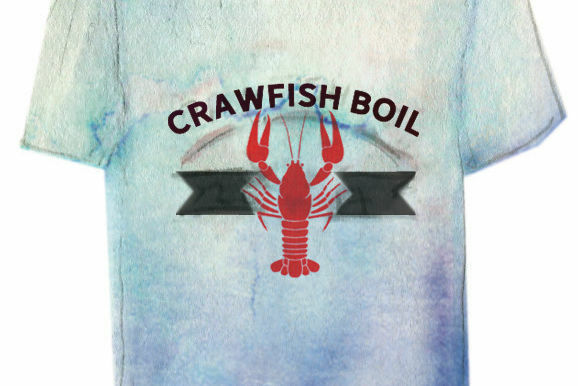 It also means that if you’re getting crawfish in the fall, it could very well be frozen stuff shipped over from China. 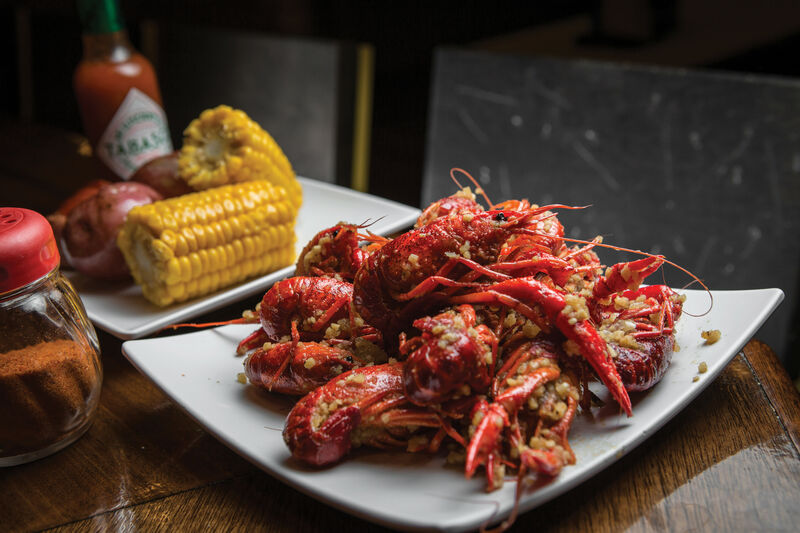 Though the season spans roughly half the year, crawfish are still at their biggest and best around March and April, when they’ve had plenty of time to fatten up, farmed or not. 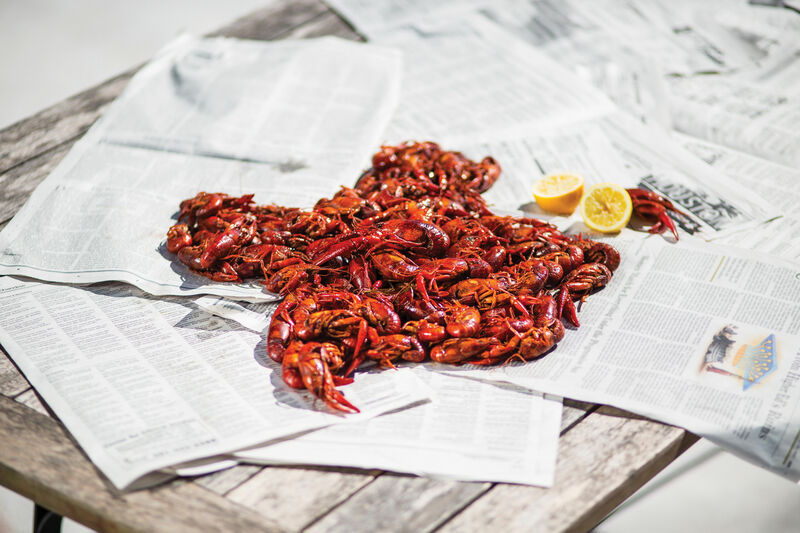 The remaining months can bring in equally large crawfish if the weather is favorable, but that’s not always a guarantee. 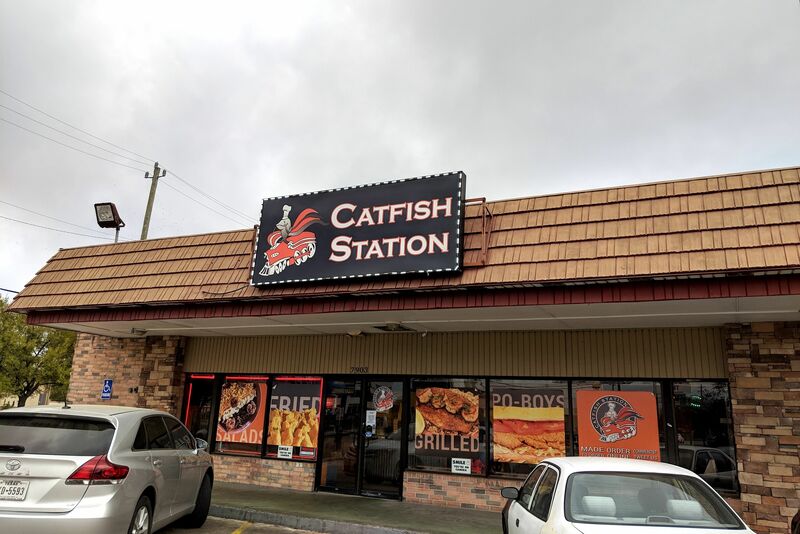 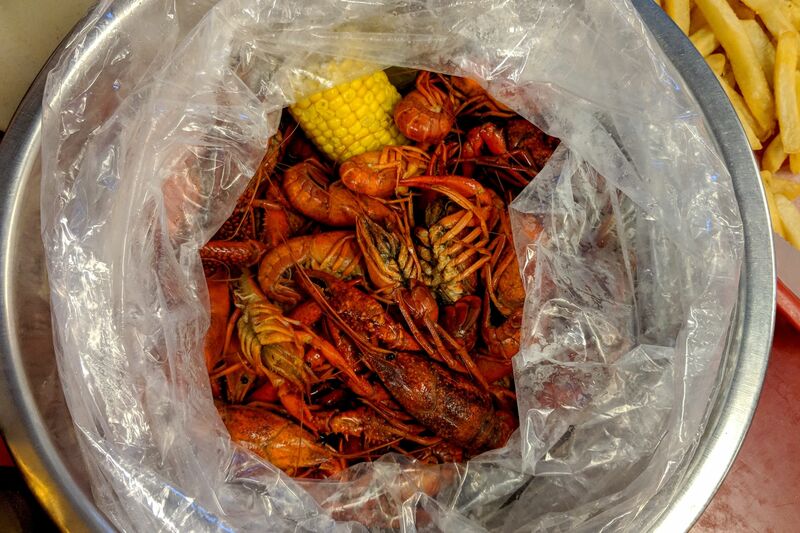 Folks who once complained about crawfish coming in too early were right to quibble: January and February wild-caught crawfish were woefully small. 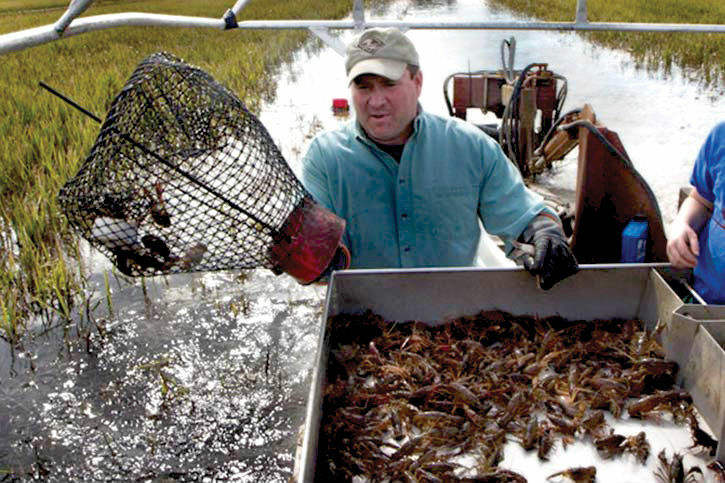 But now we can get good ’bugs at a respectable size thanks to farmers’ efforts to keep them well-fed and protected.